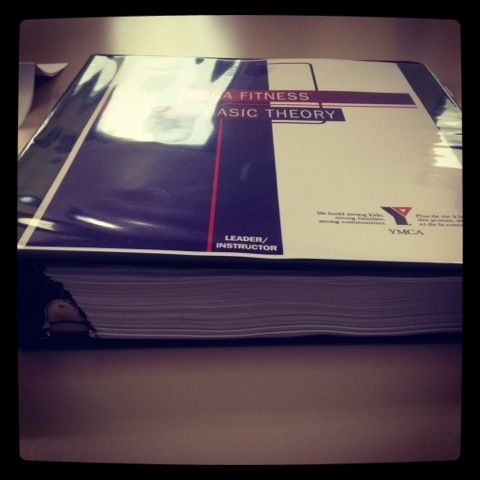 I survived day 1 of the YMCA Basic Theory course. It was a lot of repetition- things I have learned from previous courses in the states. But it was a good refresher that also had additional information that fall under Canadian guidelines. 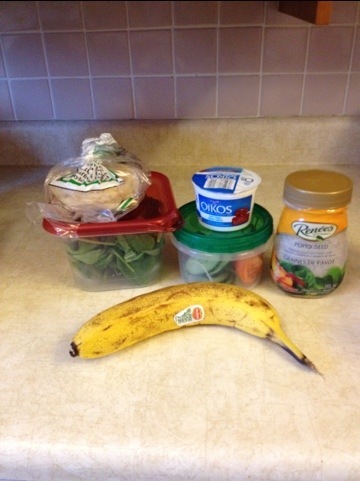 A banana, spinach salad and Oikos Greek yogurt. I had an English muffin, but didn’t end up eating it. Holy crap the Y location where the course is being held is HUGE! 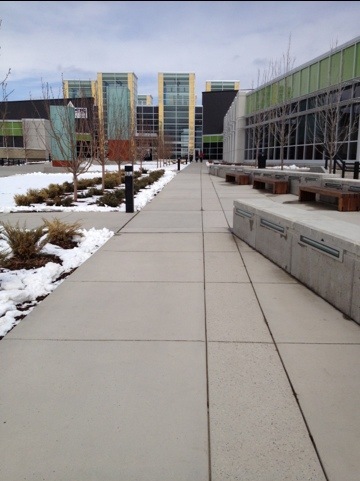 It’s connects to the local library and another wellness-recreation center. Really blew my mind. Yeah… See that? That’s a rock wall- in the foyer. Holy moly. Boom. Now there’s a novel I get to enjoy over the next couple of days! I just got home and haven’t decided what to indulge in for dinner. I’m sure it’ll be something healthy since our afternoon topic was nutrition. 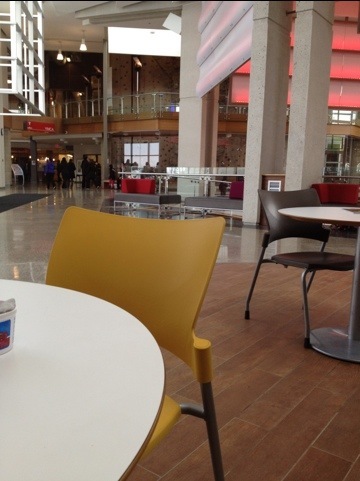 It looks just like the Needham Y, I can’t see any difference at all.